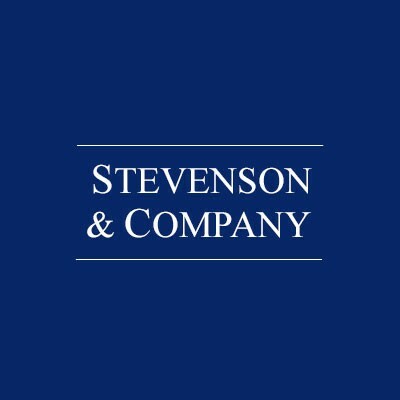 Founded in 1979, Stevenson & Company has assisted corporations and owners of closely-held companies throughout the U.S. in the sale and acquisition of mid-market divisions and companies. 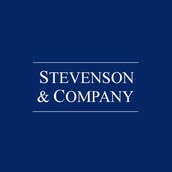 We offer our clients a unique blend of personal attention and professional expertise that results in successful transactions. Our advisors have an average of fifteen years of merger and acquisition experience and have worked in both corporate and small business settings. All are active in professional and industry associations.